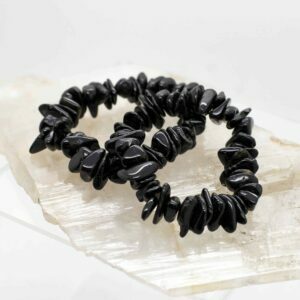 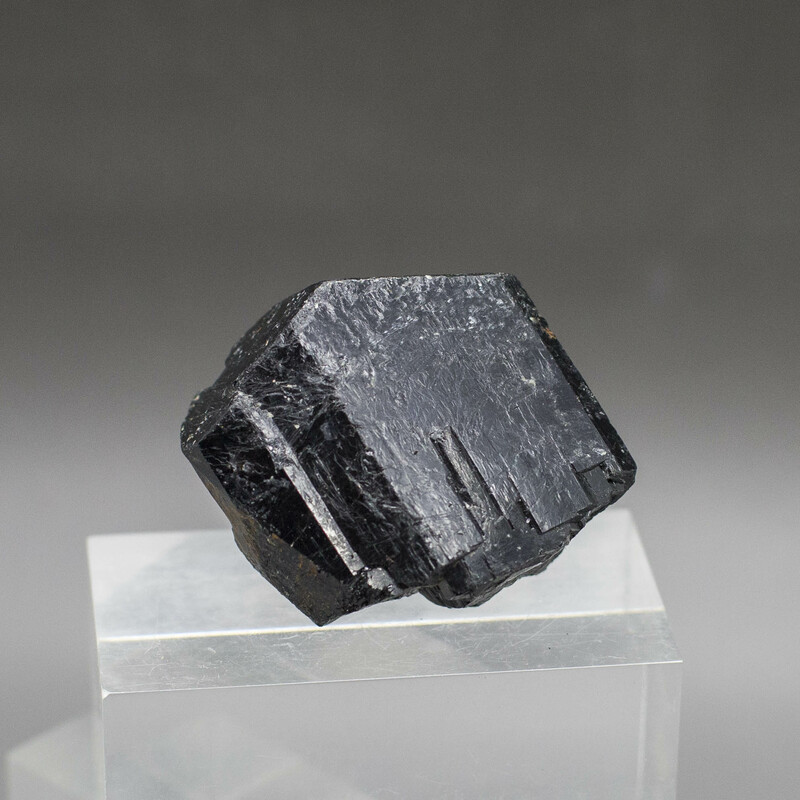 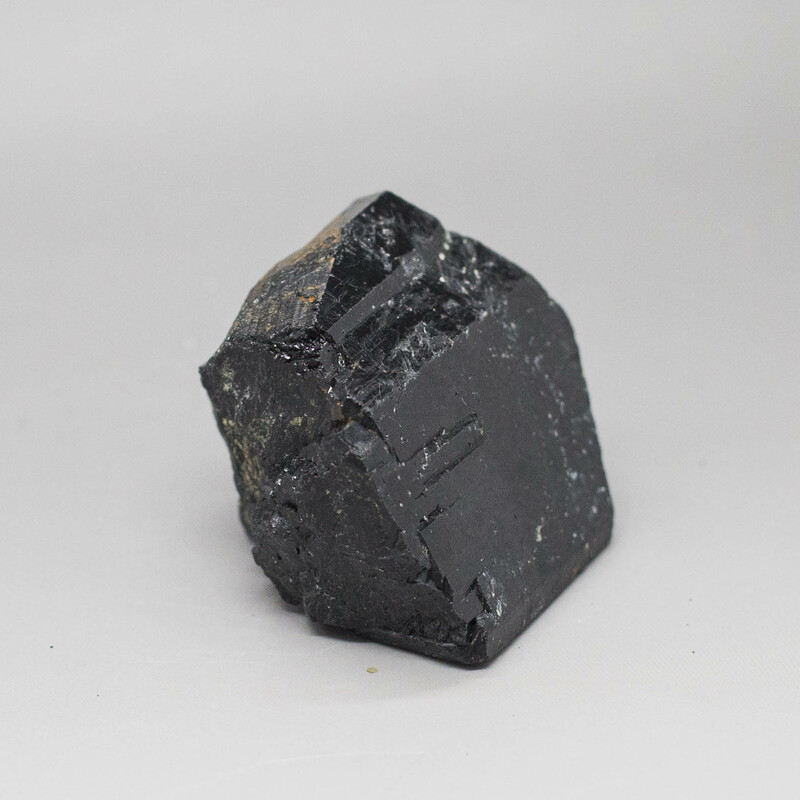 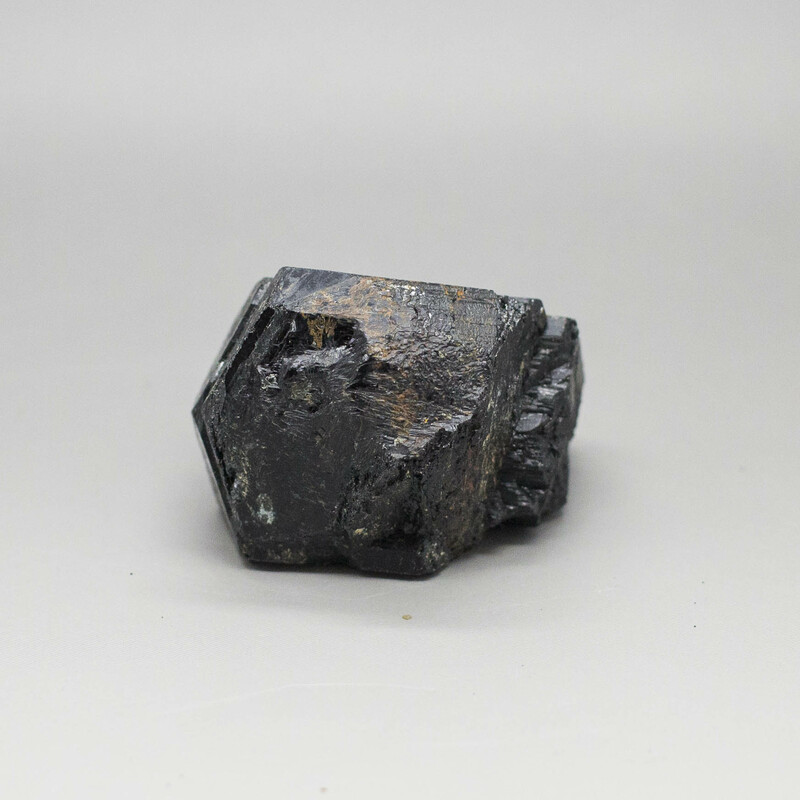 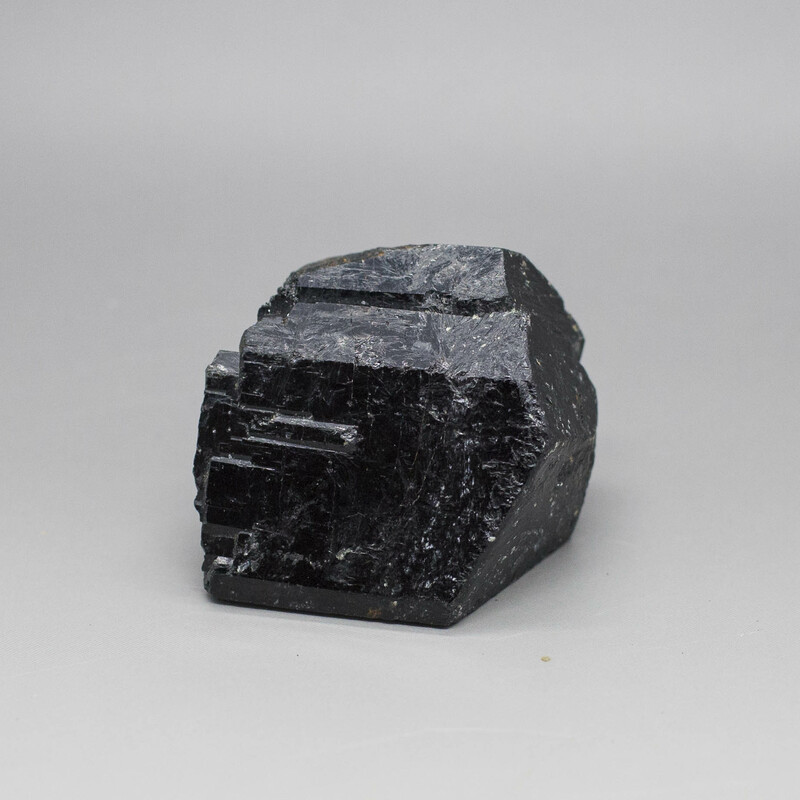 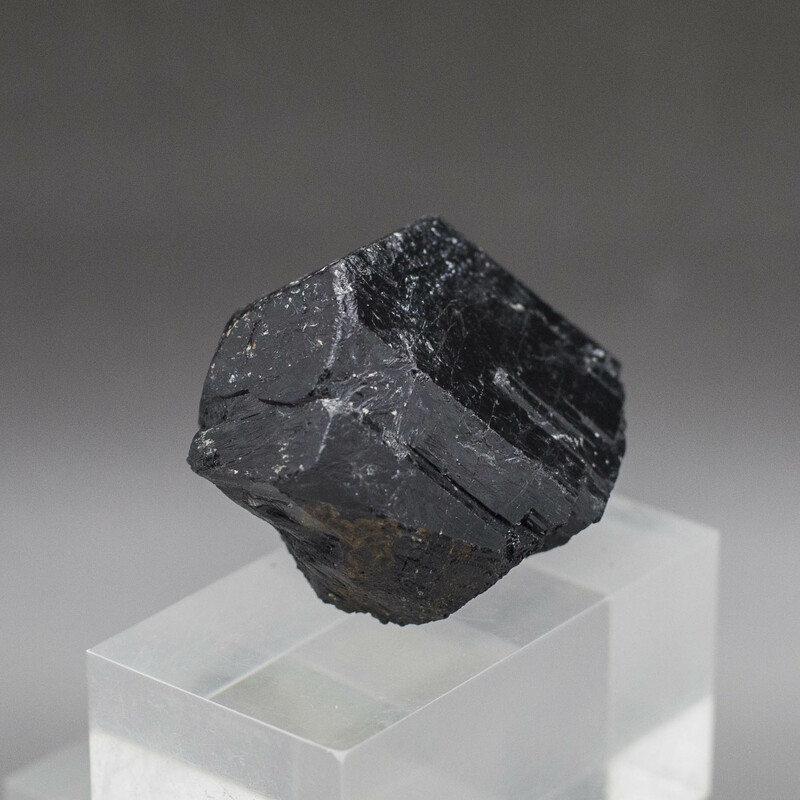 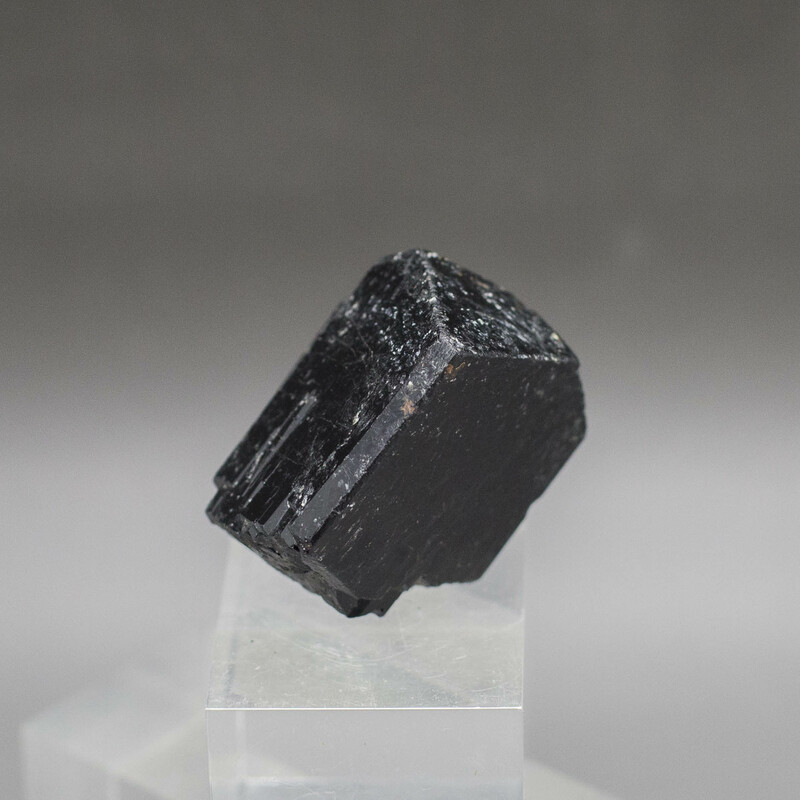 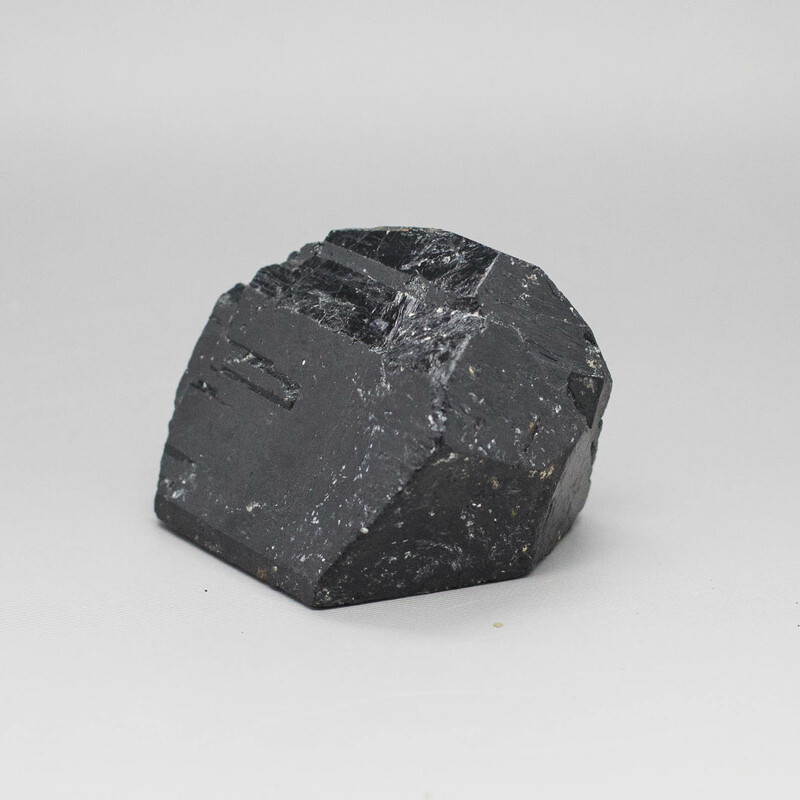 Use Black Tourmaline to transform and purify negative energies. 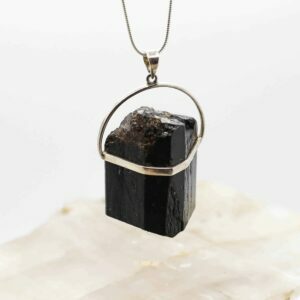 Protects the energy field, and is grounding. 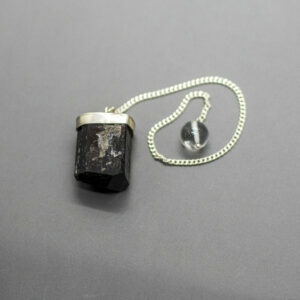 Can assist with re-balancing our energetic system to alleviate stress and negative thought forms.